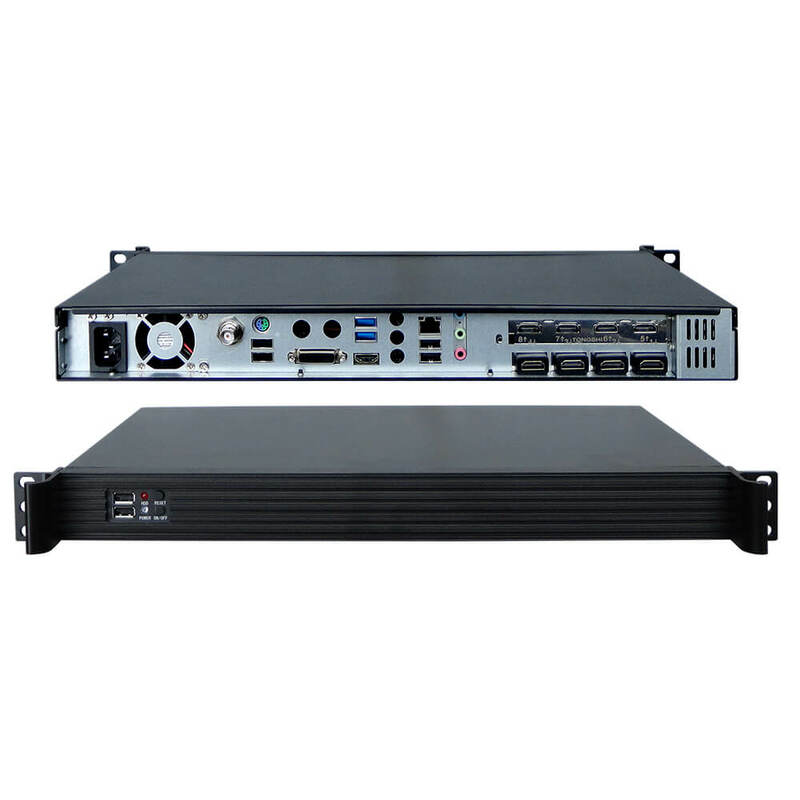 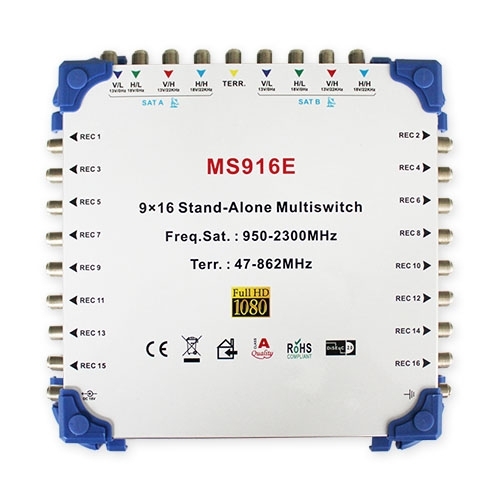 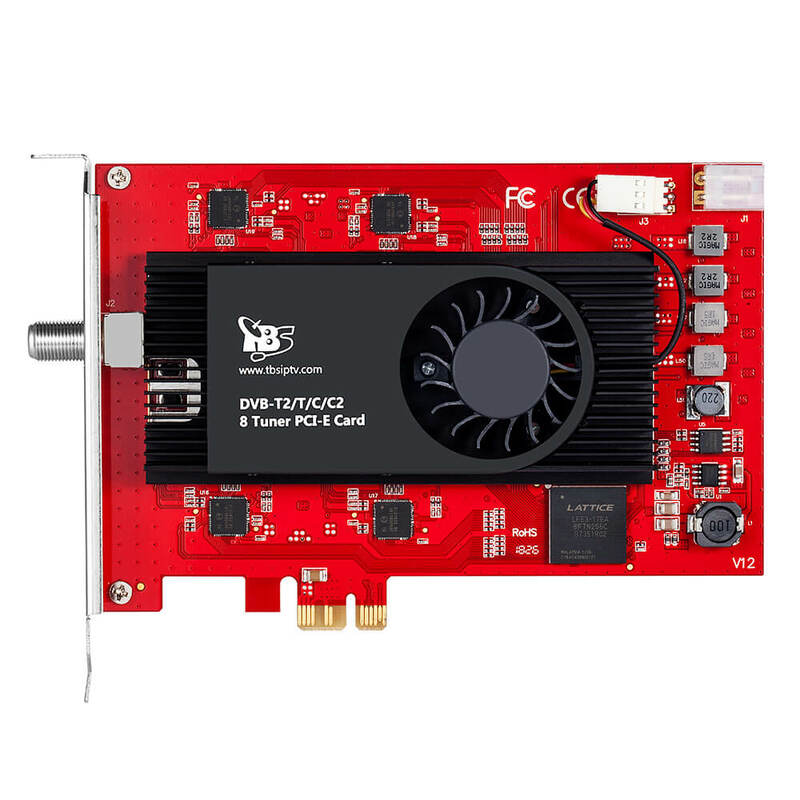 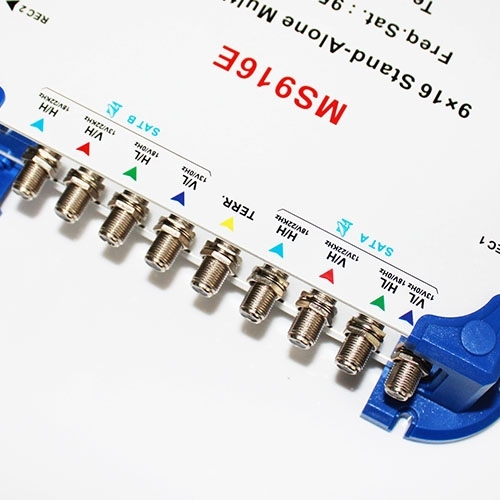 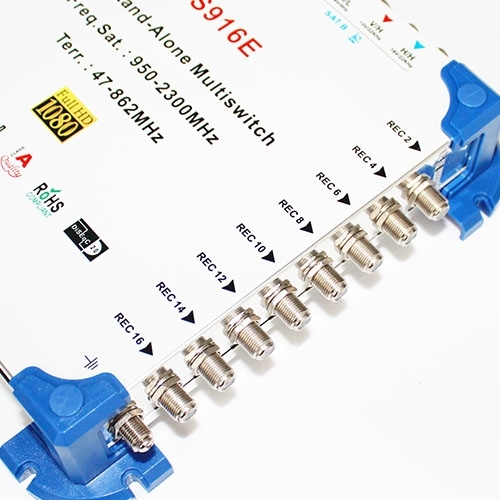 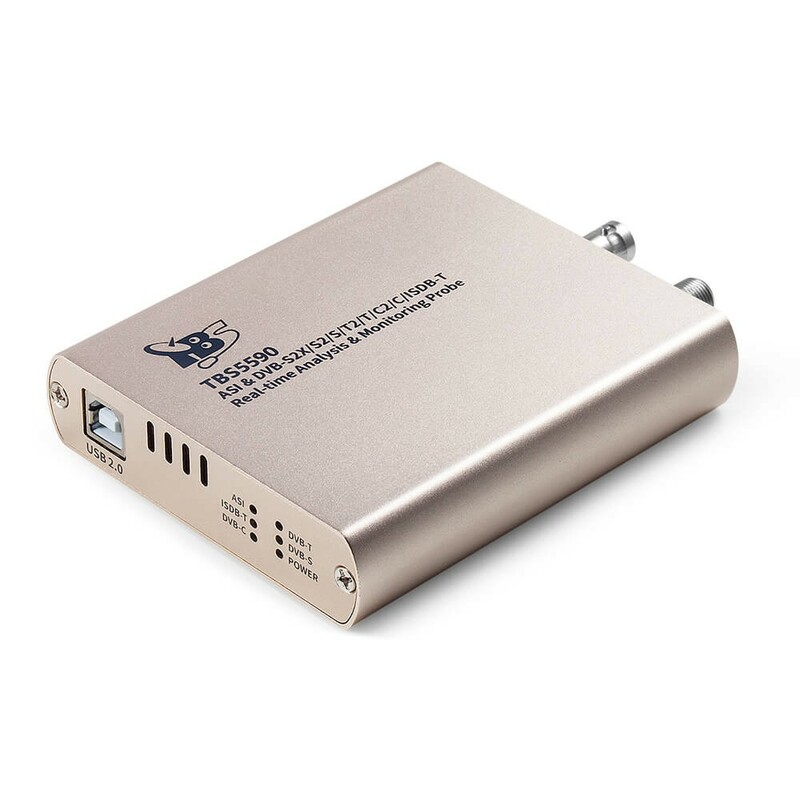 MS916E 9 x 16 satellite Terrestrial Multiswitch has 16 subscriber outputs for connecting up to kl16 receivers. 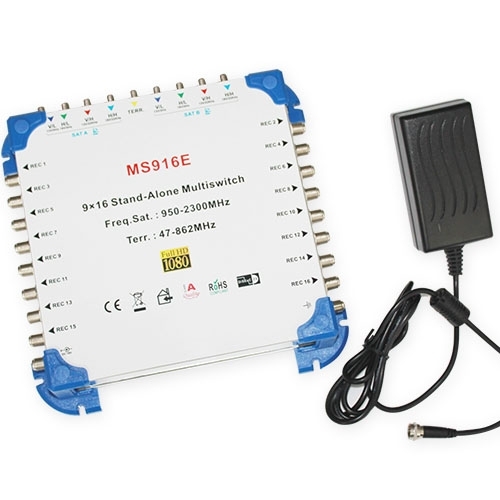 MS916E provide 8 Satellite IF and 1 Terrestrial imputs. 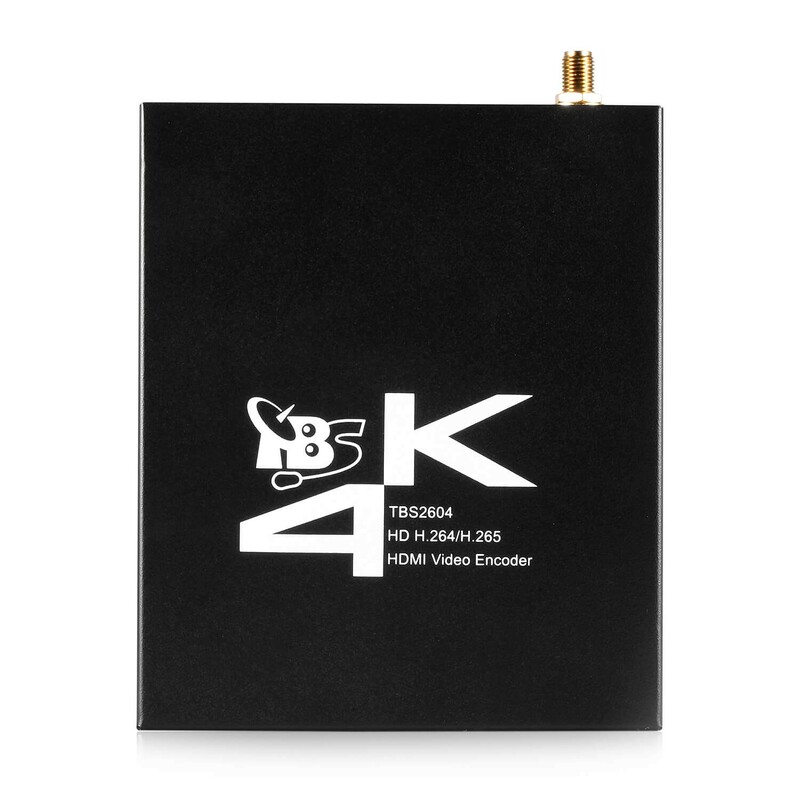 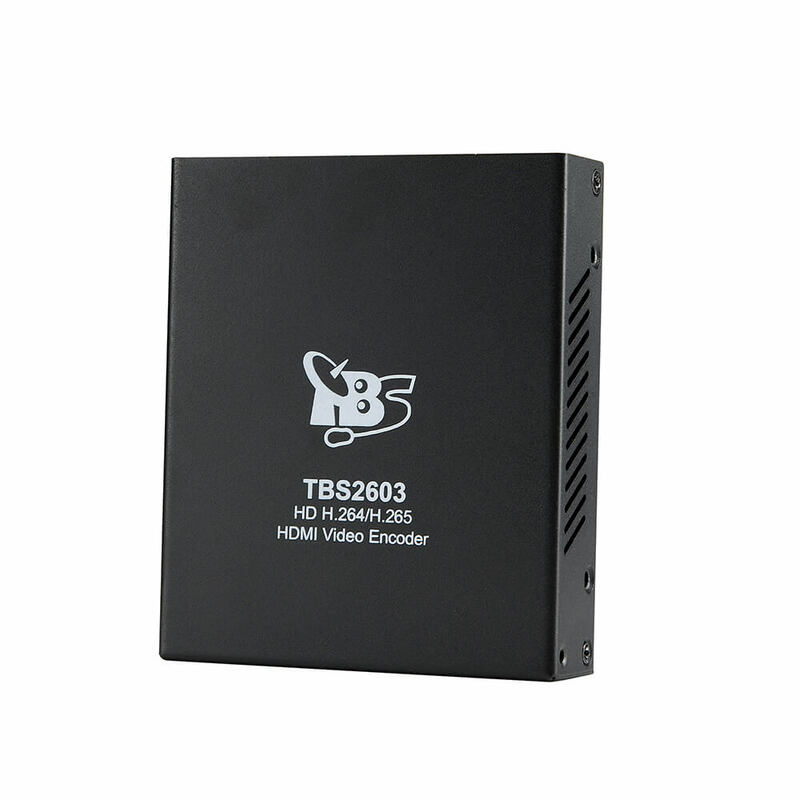 It is a ideal device for combining satellite signals. 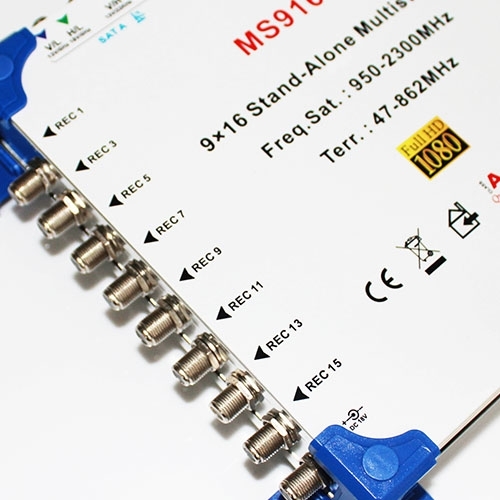 No.of Inputs 8 Sat. 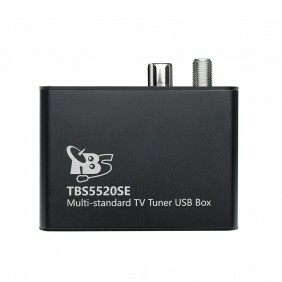 ,1 Terr.